Join Today Starting at $24.99 / Month! At Extreme Gym, you are not a number. We know and greet everyone by name while providing a comfortable family atmosphere. We are genuinely concerned about your health... that’s why we are willing to help anyone with their health or fitness concerns... just ask. If you need our help, we are here to help you. We also do not encourage you to eat junk food... let’s face it, it’s unhealthy and only leads to cancer and other diseases. We do however, teach you the right foods to eat and not just lettuce and fruit. We give you a wide range of healthy foods that will satisfy your appetite and cravings. 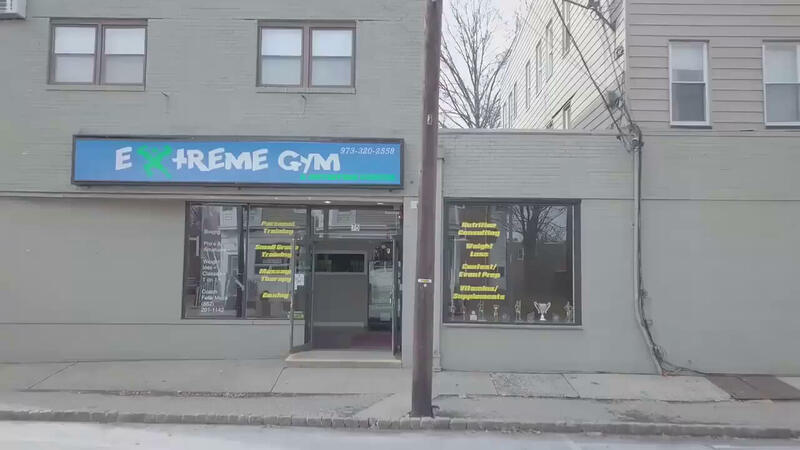 Let’s face it….you come to Extreme Gym because you truly want results. If you’re tired of looking in the mirror not liking the person you see looking back at you then you need to get to the gym. Let us help you get into phenomenal shape. Our Mission is to help everyone lead a healthy lifestyle. We want to help build your confidence and self esteem. We want to help you lead a more productive life and it all starts with a healthy mind and body. Without excellent health, nothing else matters. But that’s not all…..we also have trainers that will teach and coach you on the best way to build lean muscle and burn body fat. Everyone wants to look good right. Our trainers can help you reach that goal. Want a six pack? Extreme Gym is your best chance of having one with our knowledgeable trainers. They’ll set you up and guide you step by step with a customized workout regimen that’s fun yet challenging. We currently offer a wide array of nutritional services from the simplest of guidelines to follow for optimal health to the most comprehensive meal plans to reach your particular goals. We pride ourselves on having the ONLY active licensed sports nutritionists. This service will include a comprehensive meal plan, supplements to be used (if any), and exercise recommendations to meet your specific needs. Also included are two 30-minute phone calls per month to discuss your progress and address any questions or concerns that you may have (your feed back is essential), as well as making any necessary adjustments to your plan. In addition we are available 24/7 via email for anything that may come up. A weekly progress report and pictures should be sent in every Friday morning with your weight upon awakening and any measurements that we will require. This service will include all of the above plus additional personalized attention to include accurate visual assessments, body fat measurements, circumference measurements, and progress pictures. The in person meetings range from 30-minutes to 60-minutes in length 2x per month.